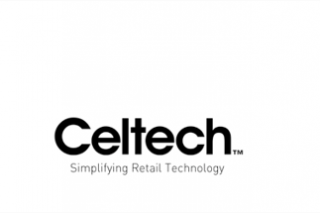 Our partnership with Celtech will solve the biggest challenge you face today – real-time visibility and control of your supply chains. Together with Alacrity, WCS offers exceptional software solutions, strategic services and technical resources. 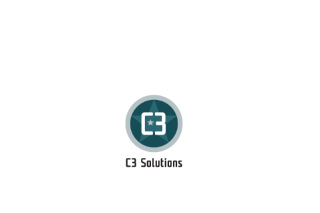 Our partnership with C3 provides software solutions dedicated to yard management and dock scheduling. 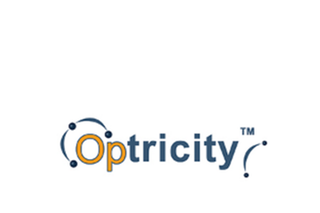 Optricity offers warehousing optimization, design and analysis software solutions to enhance operations within the workplace. 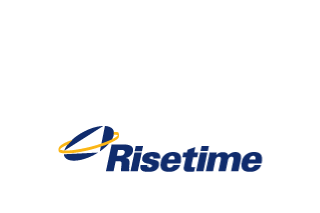 Risetime and WCS are strategic professional services partners in the USA. 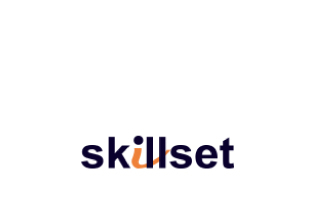 Partnering with Skillset has enabled a full range of training services, and state of the art Performance Support solutions. 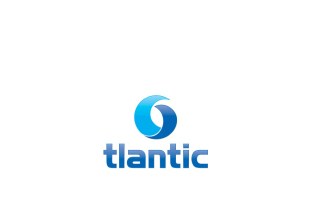 Partnering with Tlantic has enabled WCS to deliver a full range of intransit mobility solutions.